Those wonderful tunes coming out of your headphones or speakers? At their most basic level they’re just vibrations, soundwaves travelling from a drive unit to your ears. The difference between good sound and weak or distorted sound is ensuring that only the right types of vibration reach your ears. 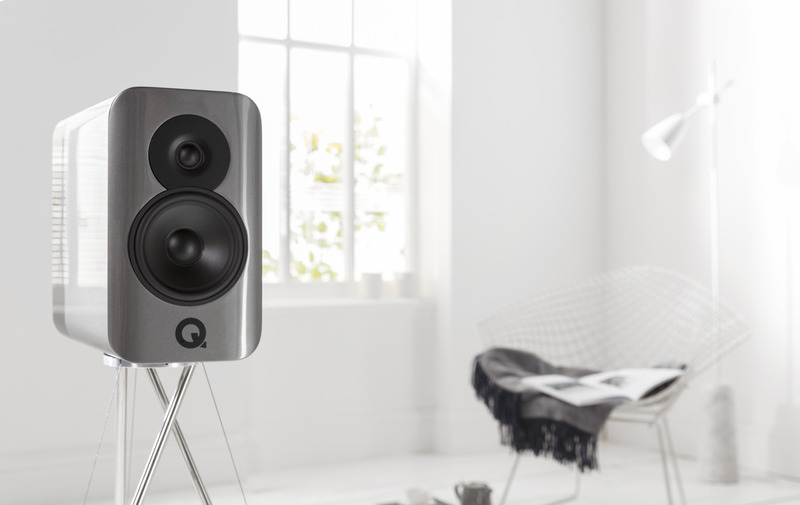 It’s an obsession of speaker manufacturers and audiophiles alike, and is at the heart of the new Q Acoustics Concept 300 speakers. A stereo pair, the loudspeakers have been engineered within an inch of their lives to remove unwanted vibrations when outputting sound. But the team has managed it in an incredibly elegant way, with a design that’s not only eye-catching, but that also improves on the overall integrity of the output itself. That’s thanks to the inclusion of the ‘Tensegrity’ stands. 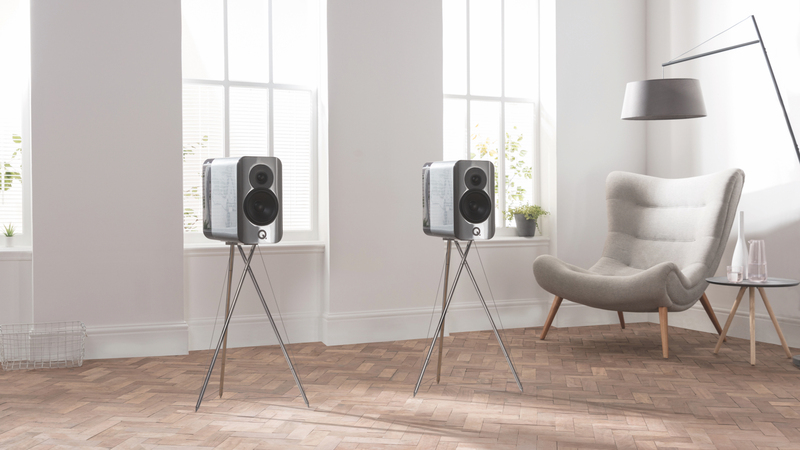 Each pair of Q Acoustics Concept 300 speakers will also ship with the Tensegrity stands, a tripod design that helps to dissipate unwanted vibrations – all the while looking like an alien prop from a War of the Worlds film. Taking inspiration from the Skylon installation that graced London’s Southbank, overlooking the Thames for the 1951 Festival of Britain, the tripod stylings not only look good (with each leg roughly 69cm long), but ensure there’s very little unwanted re-radiated sound. 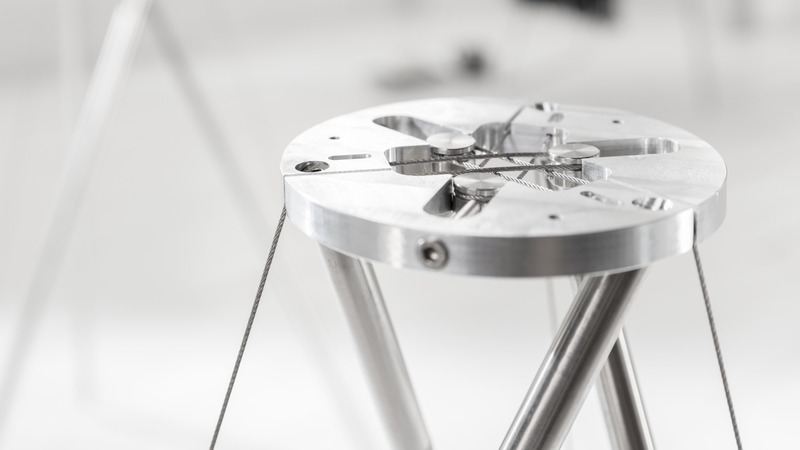 Using thin legs and steel cabling, it’s a match between sleek looks and smart engineering. The engineering detail extends to the use of a ‘Dual Gelcore’ and an ‘Isolation Base Suspension System’ within the speaker cabinet. Examining the Gelcore element first, the Concept 300 cabinet is made of three individual layers, with the gap between each filled with a dampening gel, turning unwanted vibrations into sonically-harmless heat. Then, the Isolation Base Suspension System puts the core weight of the speaker on four springs, again taking vibration energy and turning it into heat, allowing for improved, tighter bass response and more accurate stereo imaging. The 14.5kg speakers, each using a 165mm mid/bass driver and 28mm high frequency unit can go staggeringly loud, too, with a max stereo amp power output of 200W. It’s the far-reaching attention to detail that lets it hit these highs without ever crumbling under distortion. 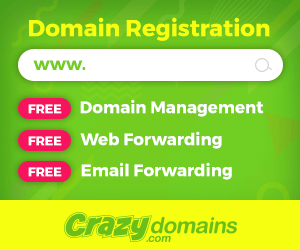 It’s one thing to list the benefits, but it’s another to hear them in person. A short listening session at the Q Acoustics launch event in London produced breathtaking results – the Concept 300 speakers were accurate and punchy across a range of genres. From the alt-country crooning of Ryan Adams to the electronic tinklings of Jon Hopkins, it was able to bring out fine detail and pumping, room-shaking bass with equal aplomb. The delicate vocals of Judee Sill’s The Kiss revealed syncopathic details in her doubled melody line, and previously-unheard synth elements in Phoebe Bridgers’ Motion Sickness. The Q Acoustics Concept 300 speakers will come in three two-tone colours schemes: Black and Rosewood, Silver and Ebony, or White and Oak. Having seen them each up close, all finishes are top notch, using real wood veneers, so it’s just a matter of matching them up with your home decor. Expect to see the Concept 300 speakers in stores from March, costing £2,999 ($3,950 / AU$5,525 when directly converted) a pair. Note that the stands and speakers cannot be bought separately.